Save up to 25% this October and December with our Autumn Flash Sale. October is a blissful time of year. The sun rises and sets out to sea, drenching the shoreline and cliffs with a crisp, rich light that allows you to see for miles on end. 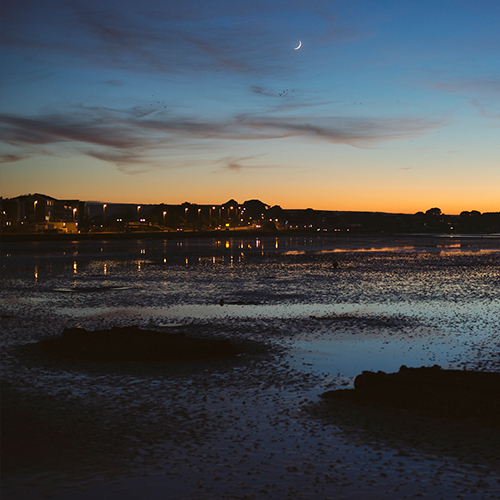 Gone are the hordes of tourists and in their place lies a peacefulness that is utterly unique to the coast. 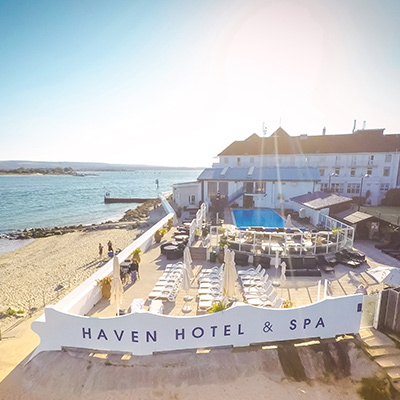 We’re offering this irresistible deal for stays at our Haven, Sandbanks and Harbour Heights Hotels between the 1st of October and 23rd of December 2018. 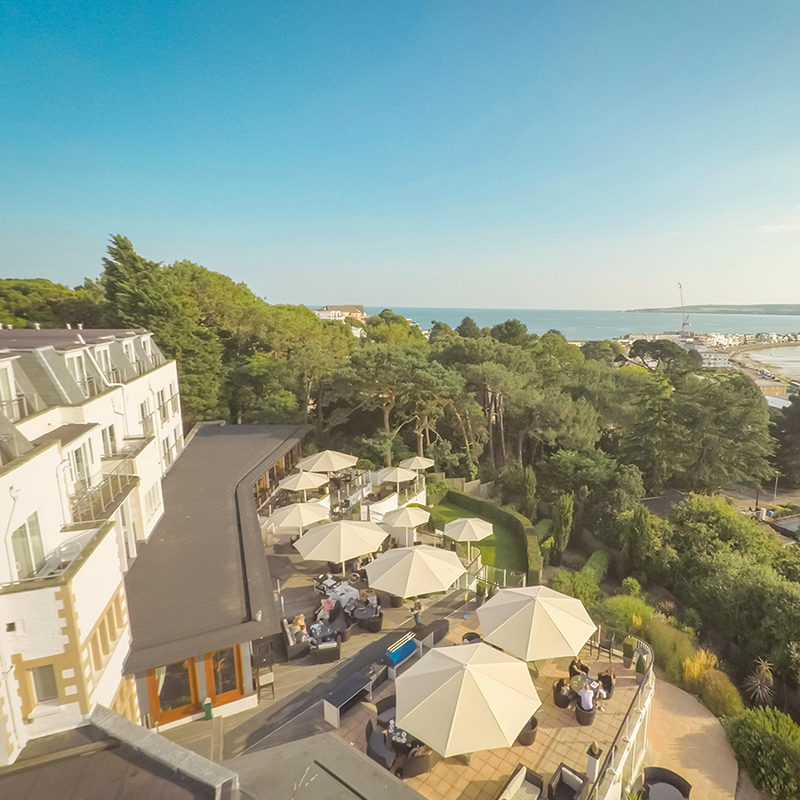 Book before 8pm on the 5th of October and stay at either the Sandbanks Hotel, Harbour Heights or the Haven Hotel in Sandbanks between the 1st of October and 23rd of December 2018 to enjoy our fantastic offer. Call today to enjoy our reduced Bed & Breakfast rates! 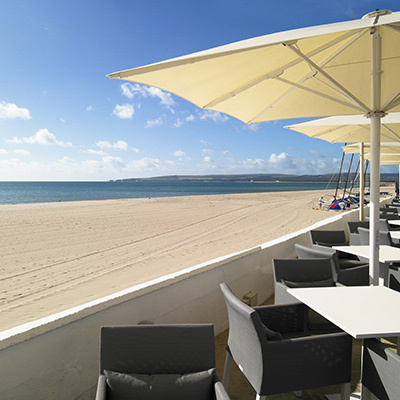 If this wasn’t tempting enough, we offer discounted prices in our restaurants when pre-booked. Add a 3-course dinner and save even more! Terms & conditions apply. Upgrades available at a small fee. Prices based on 2 adults sharing a standard double/twin room on a B&B basis. Subject to availability and may be withdrawn at any time. Offer will become inactive on days where availability is low. Limited availability on weekends. Cannot be used in conjunction with any other offer, discount or promotion and applies to new reservations only. Rate is non-commissionable to Travel Agents. Children standard charges apply. No cancellations/modifications possible once booking is made. Payment will be taken at the time of booking and is non-refundable.